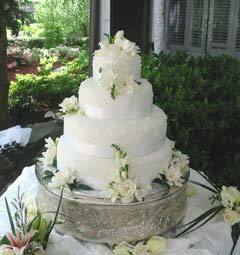 Elegant, Extraordinary and Exactly what You've Always Dreamed Of!!! 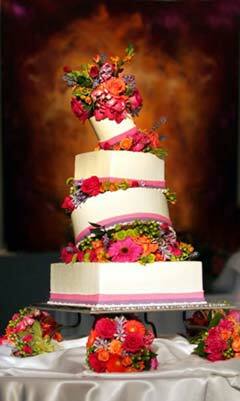 Cake Is The Perfect Ending! 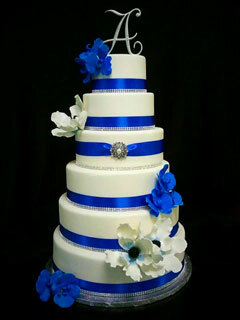 Cakes for all Occasions, freshly baked moist and delicious, Weddings, Birthdays etc,. or just Sunday Dinner. 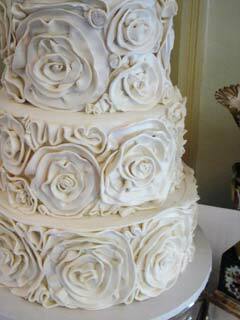 Johnnie Gabriel, cousin of Paula Deen, is renowned for incredibe desserts and wedding cakes. Call us today to schedule your consultation.